Whether you want to explore a new island or just relax on a picturesque beach, there are plenty of beautiful islands to visit. Here are a few of the top islands in the world that are each unique and different in their own way. One of the Cyclades Greek Islands in the Aegean Sea, Santorini, was rated as one of the top island’s in the world by U.S. News readers. Known for its black beaches in Perissa and the famous Red Beach near Akrotiri. Santorini Archaeological Sites in Akrotiri are the perfect place for those interested in archeology and local excavations. 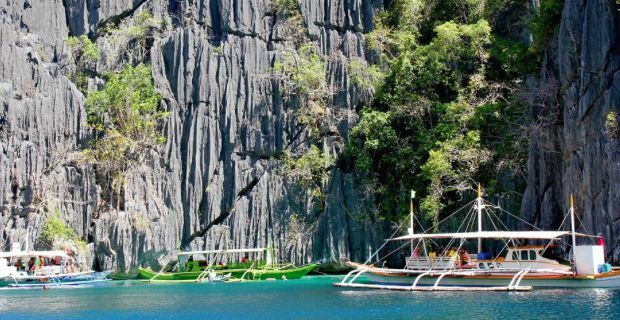 Palawan Island in the Philippines was voted by Conde Nast Traveler Readers as their top island. 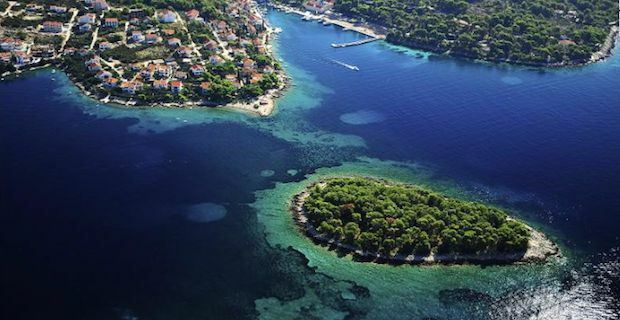 This is the third largest island in the Calamian Islands and is perfect for those that love water. Go snorkeling and diving around 1940’s Japanese shipwrecks or head off on a kayaking tour. Make sure to enjoy the water by Lake Kayangan, Twin Lagoon and Lake Barracuda and the limestone cliffs surrounding the beaches. 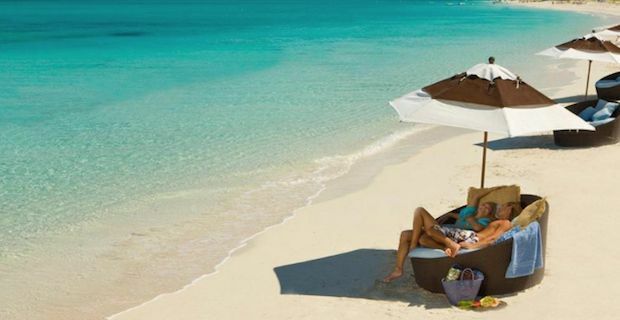 The most popular Turks and Caicos Island is Providenciales, also known as Provo. With miles of crystal clear turquoise water and coral reef for divers and snorkelers, this made the top of Trip Advisor’s Traveler’s Choice Islands for 2015. This is full of modern resorts, water sports operators and top restaurants. 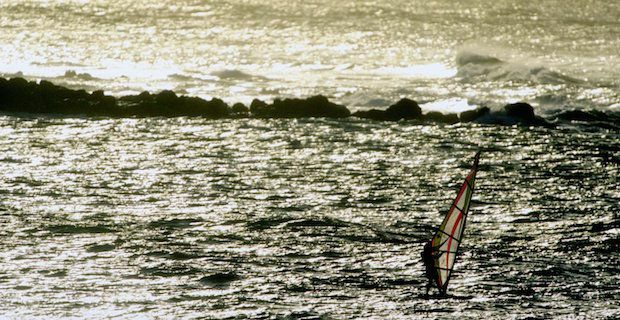 Maui in Hawaii was TripAdvisor’s second choice and is the place for explorers and adventurers. There are bamboo forests, waterfalls in Haleakala National Park and lava flows from volcanoes to hike around. If you prefer water, there are plenty of companies that offer scuba diving lessons, snorkeling gear and catamarans. Honolulu: the ultimate island destination.